Putin’s plan to create a Eurasian Union may actually not be a bad idea, but the proof will be in the implementation. The idea of a Eurasian Union, which was proposed by Vladimir Putin when he regained the presidency and thus clearly constitutes a priority, is without doubt going to be a major discussion during the upcoming fall political season. Yet the concept seems to have become quite diluted in the year since Putin proposed it in one of his election campaign op-eds. 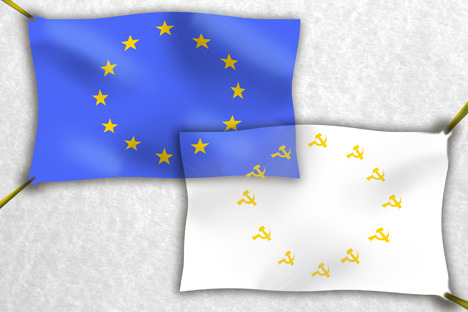 More precisely, the idea of the Eurasian Union is based on a number of misconceptions that have arisen because the project’s authors themselves do not quite realize what it means. Related article: The Eurasian misconception.